Hi! I work in a Chicago-suburb library where I am lucky enough to get to spend most of my time exclusively on library services to ages 0-6 and their caregivers. 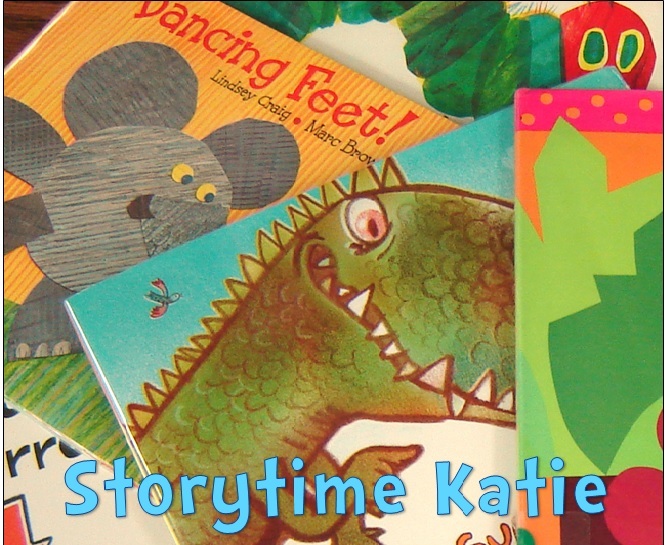 When I’m not spending my time working with beginning readers, you can likely find me over at my storytime blog: Storytime Katie. I began working on this blog in January of 2015. 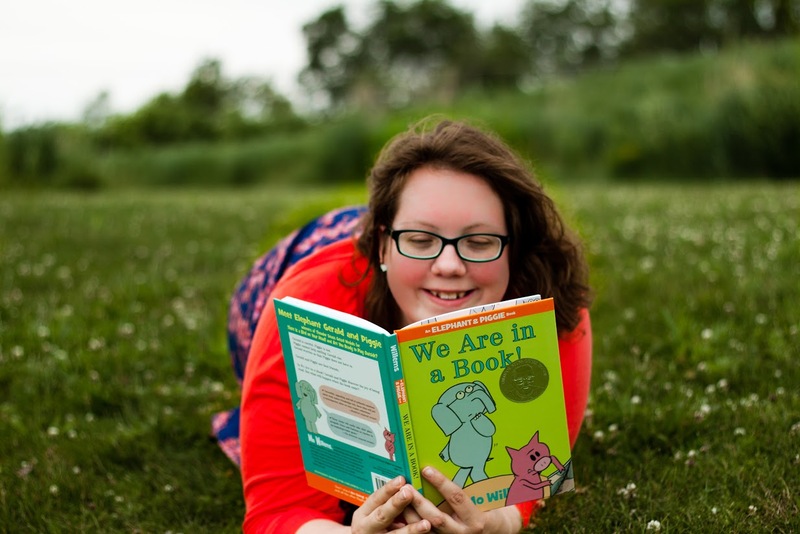 Nearly a year ago, I had taken a new position as an early literacy specialist. It made me want to learn more about purchasing and evaluating readers in the library world. Since most major review journals will only have a few reader reviews and the level systems vary from publisher to publisher, this turned into a bigger project than I originally anticipated. And since I was doing all this research and investing this time, I wanted to share it with others in the hopes that we can all step up our games and become reader experts. I am so happy you created this blog! I’ve been put in charge of my library’s Early Reader collection at my new library and I’ve been so lost as to what to order. I’m also glad to hear that I’m not insane for thinking that the majority of the review journals I’ve grown accustomed to using don’t publish much on Early Readers! I would love to correspond with you and hopefully learn a few things along the way. Thank you so much for reading! I hope we can all learn together. And YES, trying to find early reader reviews in like a needle in a thousand haystacks. And even then, they review the new Elephant and Piggie book — which is a facepalm moment for me. I *know* I’m going to be ordering those!